A Circassian of distinction in his ordinary Dress. A Circassian of distinction in his ordinary Dress, and a Princess of that Nation. 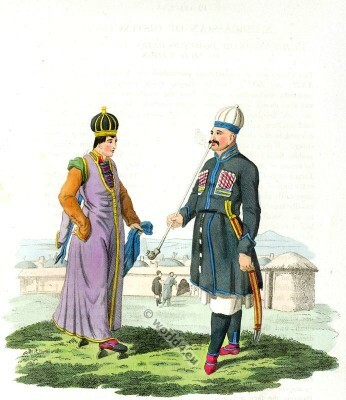 Costume of the Russian empire by Edward Harding.